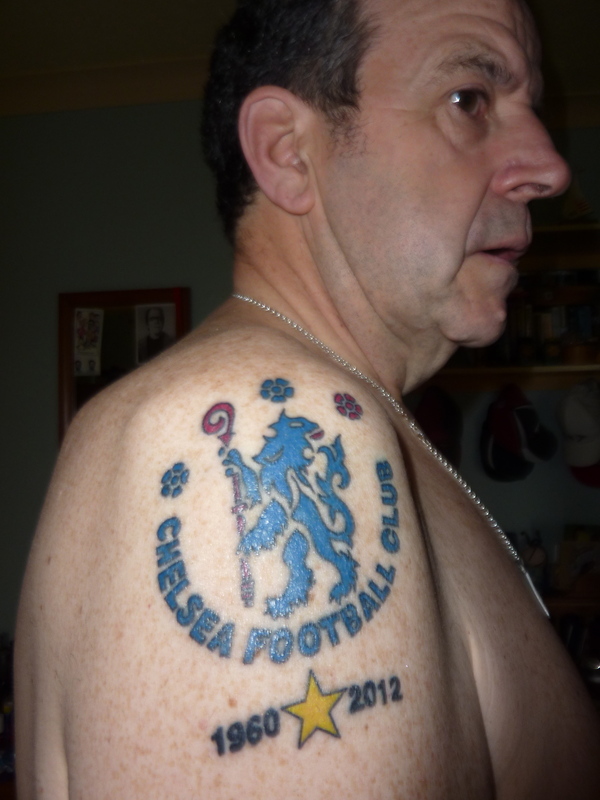 TO BE HONEST NEVER BEEN A GREAT FAN OF TATTOOING – WOULDN’T MARK MY FLESH WITH ANY OLD ‘TAT’ … I WAS A ‘TAT VIRGIN’ … BUT IT SEEMED TO ME THAT SHOULD CHELSEA FC EVER WIN FOOTBALL’S ULTIMATE CLUB PRIZE I WOULD WANT TO RECORD THE EVENT IN AN ULTIMATE KIND OF WAY … SO FOR YEARS I PROMISED ~ ‘IF WE WIN ‘OLE BIG EARS’ I’LL GET BRANDED TO RECORD THE HAPPY EVENT … I’VE BEEN A FAN SINCE THE 1ST TIME I SAW THEM – A 2-3 LOSS AT CRAVEN COTTAGE IN 1960!! 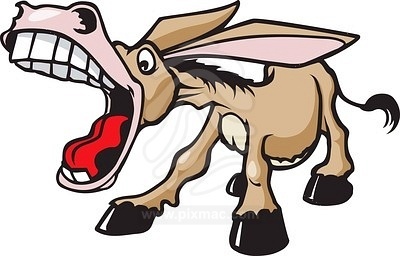 … WE DID IT … SO I DID IT … NUFF SAID ! ! ! BLUE HAS QUIETENED DOWN NOW!!! 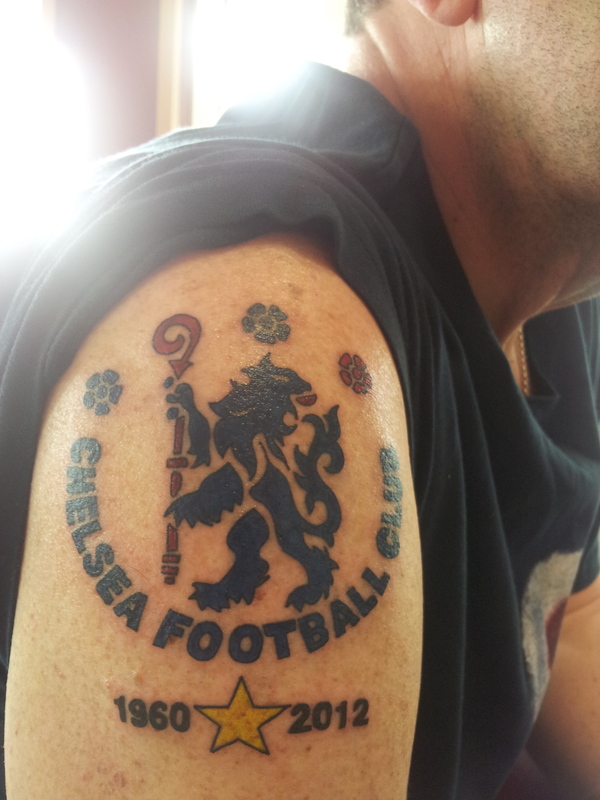 This entry was posted in BLUEHEARTS and tagged big ears, CHELSEA FC, happy event, TATTOOING, ultimate club. Bookmark the permalink.